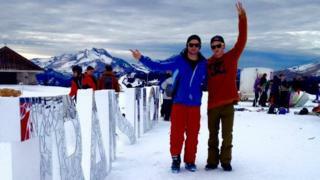 An Oxford student has died during a university ski trip in France. 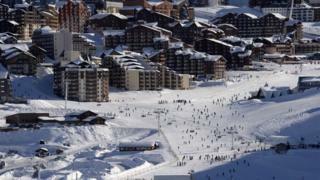 Matt Smith, 22, was found by friends at the Val Thorens resort in the Alps on Sunday morning, the BBC understands. The St John’s College history undergraduate was attending the annual Oxford and Cambridge Varsity ski trip, which was first held in 1921. It added: “[We] send our condolences to his family and friends. “While we await the findings of the official investigation we are offering support to students who may have been affected. 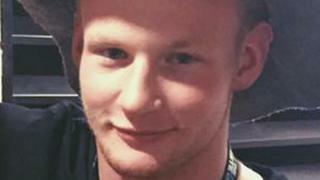 Mr Smith was a former social secretary of the Oxford University Ski and Snowboard Club and president Alex Jelicic said members were “shocked” by news of his death. “He has made a lasting impression on all who were lucky enough to know him personally,” he said. “He was well known for being a fun-loving, adventurous individual who brought good humour with him at all times. A spokeswoman for the Foreign Office said it was supporting the man’s family and had made contact with local authorities.